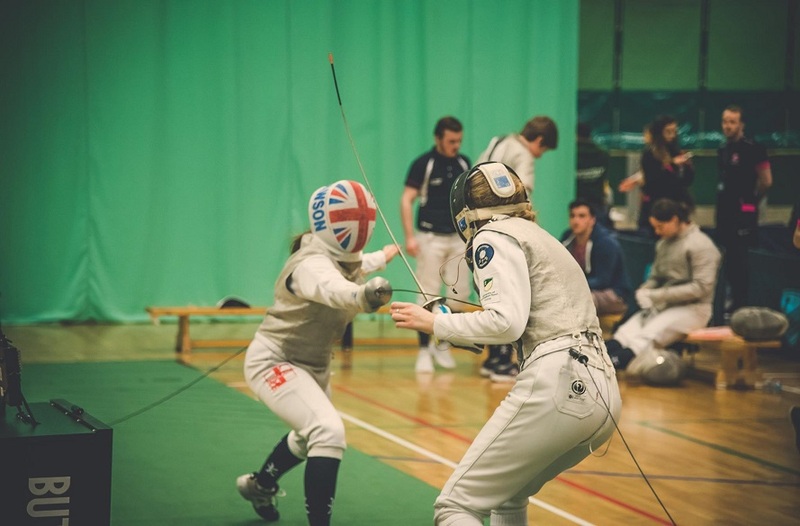 What a cracker we've got off to in matches involving Nottingham Trent University teams in BUCS (British Universities and Colleges Sport) leagues! Here we give you a summary of the days events. What a cracker we've got off to in matches involving Nottingham Trent University teams in BUCS (British Universities and Colleges Sport) leagues! We've had three weeks of riveting, pulsating, enjoyable (and frustrating) matches with still so much more to come. There were 52 games scheduled for action on Wednesday 21 October, with 30 at home and 22 away. Of the matches that took place, NTU won 56.86% of them (29 from 52) a big improvement from the same stage last year. 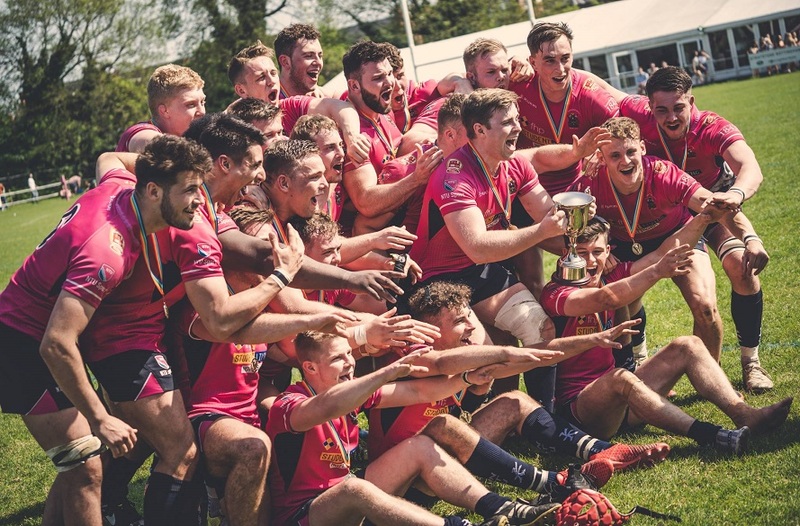 Some teams achieved their first wins, some felt the sting of their first loss, but all felt the pride of representing Nottingham Trent University in the bright pink kit. Big results were achieved across the board, but special mentions must be made to Netball and Squash. For these clubs, only those teams based at Brackenhurst were unable to achieve victory this week with Netball first to fourth teams and Squash Men's 1st to 3rd and Women's teams winning! Well done all! The ascendancy of Men's Hockey 1st team has been coming for quite a while. Last year saw them dominate the Midlands 1A league and win the double with league and Trophy triumph. However, it's been a few years since NTU have defeated the guys in green and gold over the river. Not since the Varsity match of 2012, when the game was decided on penalty flicks, have NTU beaten University of Nottingham 1st team at Men's Hockey. Both teams having lost their opening games in the newly formed Northern Premier A league, there were more than just 3 points riding on the outcome of this match. 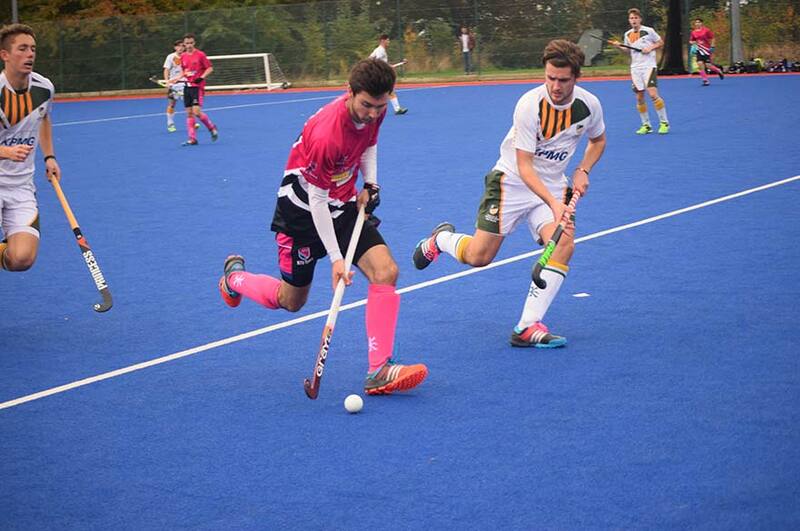 It is therefore pleasing to all who wear the pink that our boys came away with a 3-1 win over last year's BUCS Championship victors. This game is the worthy winner of the Biggest Result award for this week. This category can be won by anyone – team, players, or sports clubs. This week, the best team performance can be claimed by Women's Lacrosse. 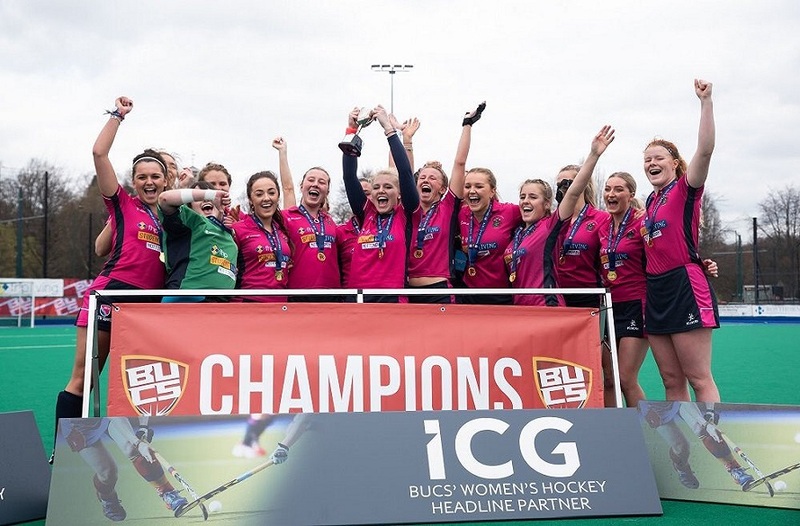 A new team to BUCS action, Women's Lacrosse 2nd team have been working hard to develop players who have never played Lacrosse before University to become part of the squad. With high levels of interest last year, the team is now a part of the regular Wednesday schedule and played their first home match on Wednesday 21 October against University of Warwick 2nd team. Overcoming a established BUCS team 10-6 is a great achievement, and all involved should be proud of this achievement. We look to see more of the same please ladies! Netball 1 beating Loughborough 2nd by 45-44. In any other week, this would receive a greater honour, but it shows the depth of quality across the range of sports now available at NTU that it is not receiving more recognition.